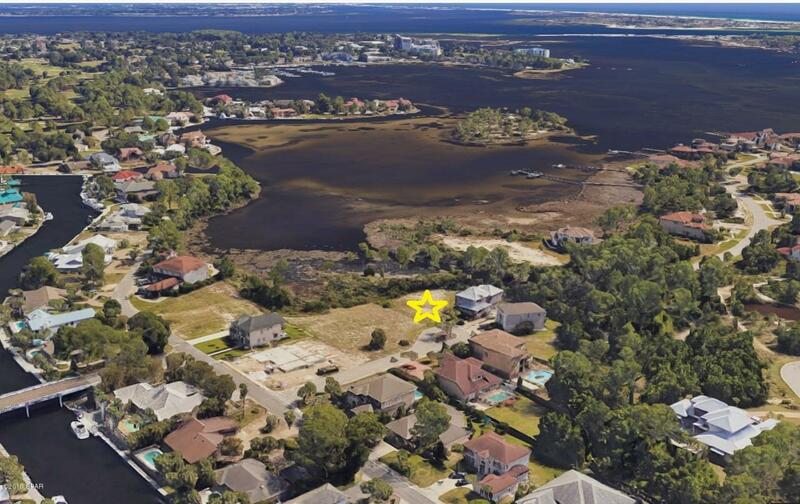 Spectacular views from one of a few remaining waterfront lots left in prestigious Bonefish Pointe. Build your dream home, then sit back and witness some of the most magnificent sunsets ever. 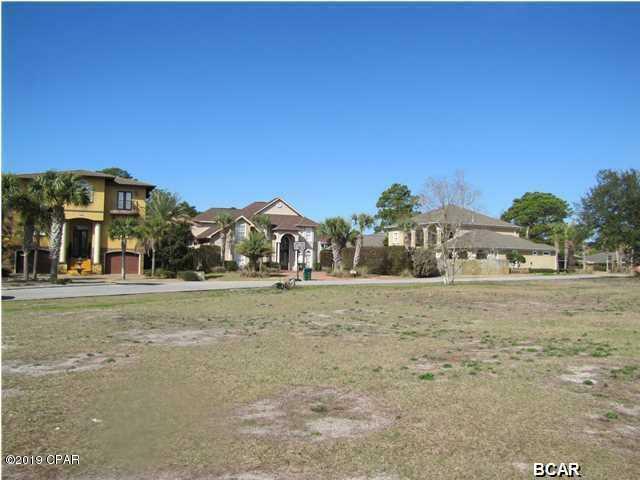 This lot is located on a Cul-de-Sac where there currently are beautiful homes and a new one under construction. Bay Point offers great golf courses, marina, retail shopping, tennis and wonderful restaurants. Take a look today, and you will agree that this lot should be your piece of paradise!